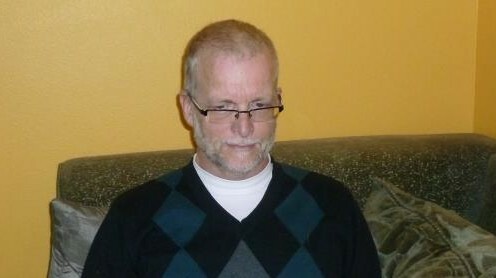 Don Smalley has 81 articles published. 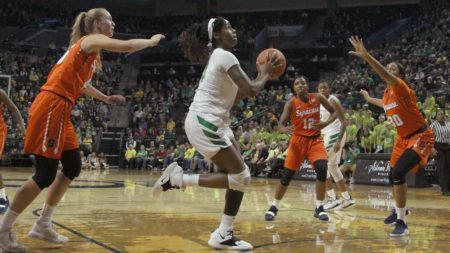 The post Buzzer Beater Avoided; Ducks Take Down Broncos 66-54 appeared first on DuckNews.com. 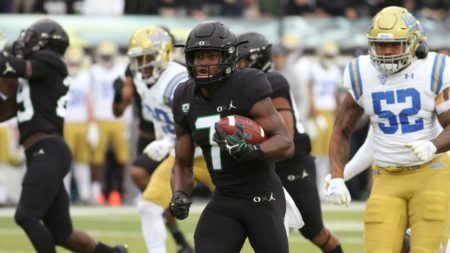 The post Ducks Get Defensive in Win Over Toreros, 65-55 appeared first on DuckNews.com. 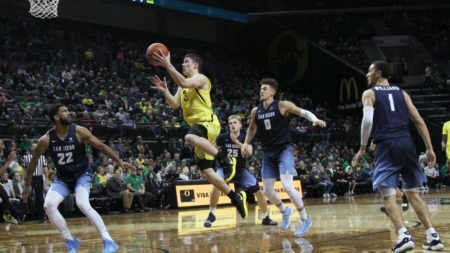 The post Ducks Rebound in King’s Debut, 84-61 appeared first on DuckNews.com. The post Texas Southern Stuns No. 18 Ducks, 89-84 appeared first on DuckNews.com. 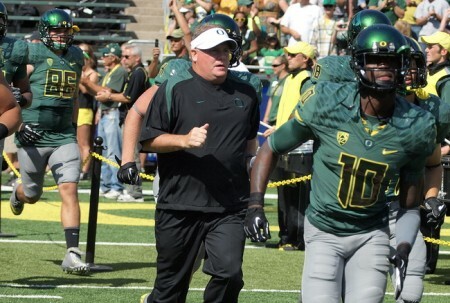 The post Ducks Run Away With Big Civil War Victory, 55-15 appeared first on DuckNews.com. 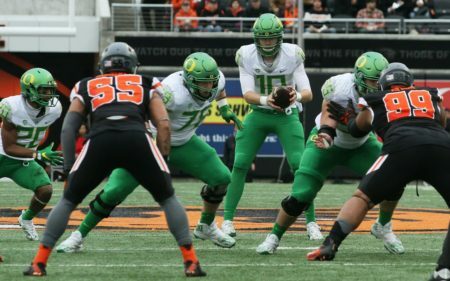 The post DucksNews Preview – Oregon State appeared first on DuckNews.com. 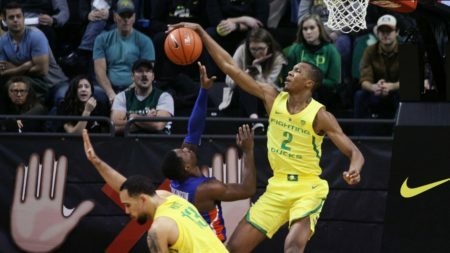 The post Ducks Hold Off Phoenix, 83-72 appeared first on DuckNews.com. 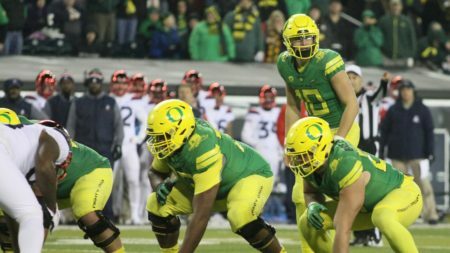 The post Ducks Squeak Out a Close Win on Senior Night, 31-29 appeared first on DuckNews.com. 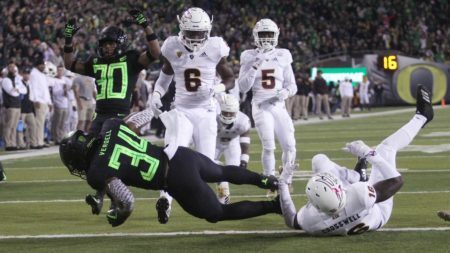 The post DuckNews Preview – Arizona State appeared first on DuckNews.com. 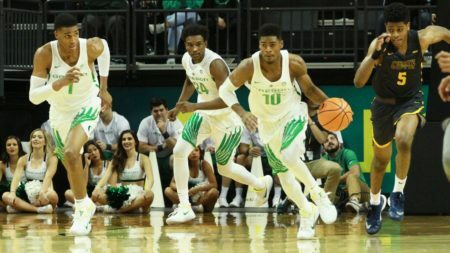 The post Ducks Cruise to Easy Win at Utah State, 88-58 appeared first on DuckNews.com. 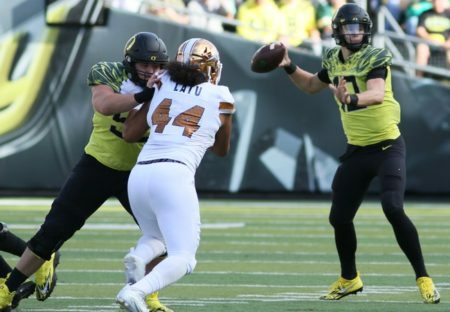 The post Road Weary Ducks Go Down in Salt Lake, 32-25 appeared first on DuckNews.com. 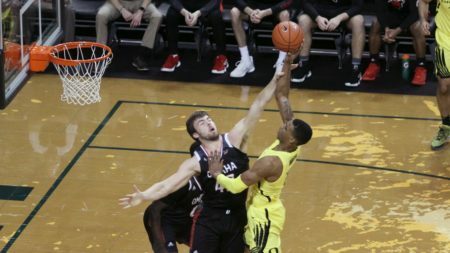 The post Ducks Soar Over Eastern Washington 81-47 appeared first on DuckNews.com. 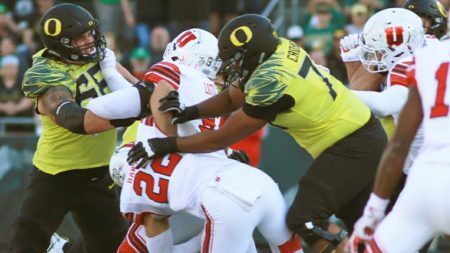 The post DuckNews Preview – Utah appeared first on DuckNews.com. The post Ducks Sail Past Vikings, 84-57 appeared first on DuckNews.com. 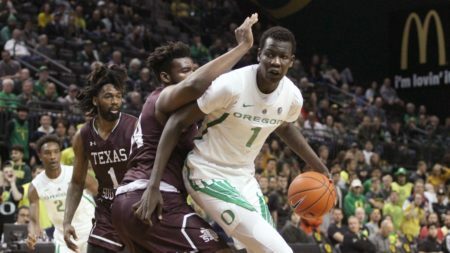 The post DuckNews Preview; 2018-19 Men’s Basketball appeared first on DuckNews.com. 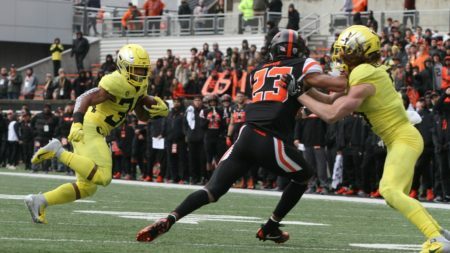 The post Ducks Win The Day 42-21 in Chip Kelly’s Return to Autzen Stadium appeared first on DuckNews.com. 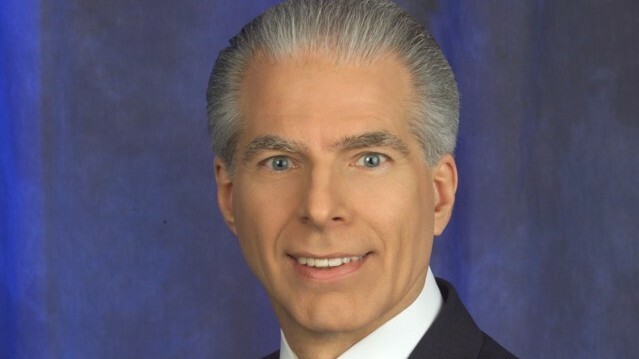 The post DuckNews Preview: UCLA appeared first on DuckNews.com. 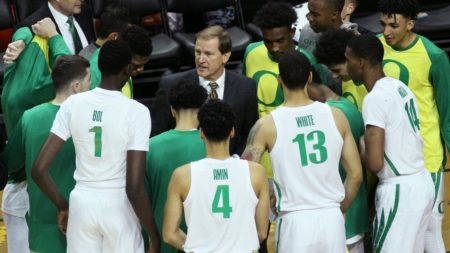 The post Ducks Pull Away From Wolves in Exhibition Win, 77-59 appeared first on DuckNews.com. 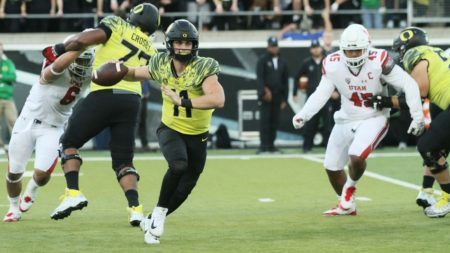 The post DuckNews Preview – Arizona appeared first on DuckNews.com. 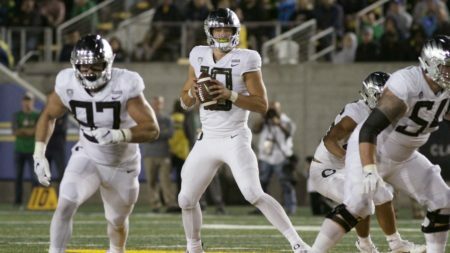 The post Late Rally Can’t Overcome Poor First Half in 34-20 Loss to WSU appeared first on DuckNews.com.